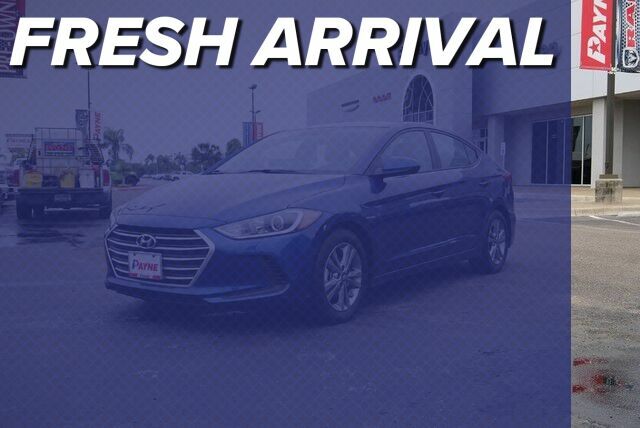 Ed Payne Motors has a wide selection of exceptional pre-owned vehicles to choose from, including this 2018 Hyundai Elantra. When you purchase a vehicle with the CARFAX Buyback Guarantee, you're getting what you paid for. The less money you spend at the pump, the more money you'll have to spend on you. So why not consider this wonderfully styled, fuel-efficient Hyundai Elantra. There is no reason why you shouldn't buy this Hyundai Elantra Limited. It is incomparable for the price and quality. A truly breathtaking example of pure vehicle design achievement...this is the vehicle of your dreams!